Companies who have recognised the high value of trade fairs and other three-dimensional brand appearances want a strong partner. After all, who simultaneously offers fantastic ideas, masterful implementation expertise, stringent reliability, distinct service, conceptional consideration and planning, and international mobility and availability? vorsprung and its team represent all these attributes. Because vorsprung is just like its clients. Highly professional. A team that takes on any task and that identifies with the world of its clients’, their products and their culture. To create perfect productions. This explains why emerging companies and market leaders rely on vorsprung. Because this type of partnership, which provides far more than the obvious and leaves the mundane in its wake, is the concrete added value offered by vorsprung. 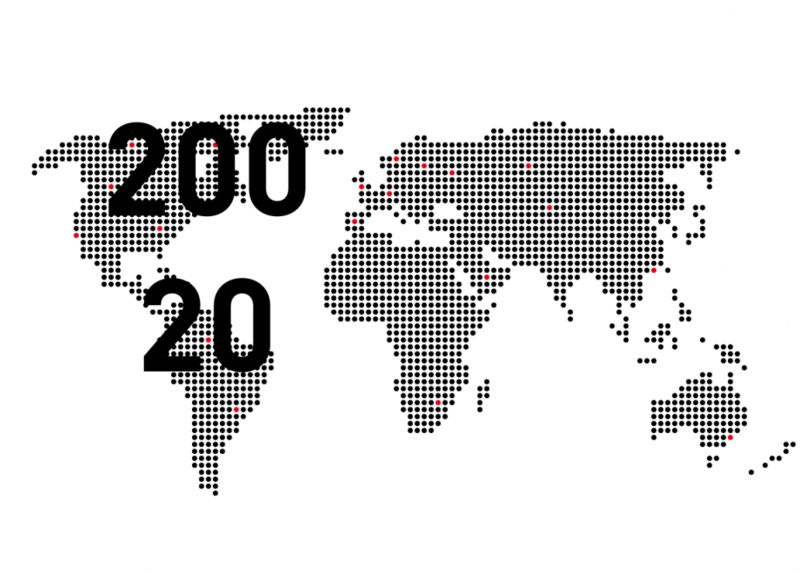 Globally, vorsprung implements more than 200 projects in more than 20 countries each business year.